The Samsung Galaxy S9 and S9+ are likely to be unveiled at the CES 2018. Let’s have a look at a few features and specs of the upcoming Samsung flagship. Come January, and we might see Samsung releasing the Galaxy S9 and S9+. Codenamed Star 1 and Star 2, these two brand new phones will feature a 5.8 inch and 6.2 inch Super AMOLED displays respectively. The S9 and S9+ are rumored to be released at the CES 2018 in Las Vegas this coming January. Tipped off by Evan Blass, the devices were formally to be released in March, but they seem to be unveiled earlier to put all rumors and stories to rest. Featuring the cutting-edge Snapdragon 845, a 64GB of storage and a (thankfully) 3.5mm audio jack, these two phones will feature a new rear-mounted fingerprint sensor which is placed conveniently below the camera, opposed to it being adjacent to the camera. Though there are many other rumors making the rounds, some of the more reliable ones are that the Galaxy S9+ will be having 6GB of RAM when compared to the 4GB on the S9. Despite having other significant upgrades, the S9+ will be sporting a second rear camera, which the S9 will not be having, thus aggravating the camera capabilities for the S9+. And not stopping with just these, Samsung is also reported to be working on a PC DeX that would help users to use the device as a touchscreen or a virtual keyboard by making it lay flat, thus reducing the user’s dependency on an external keyboard or mouse. 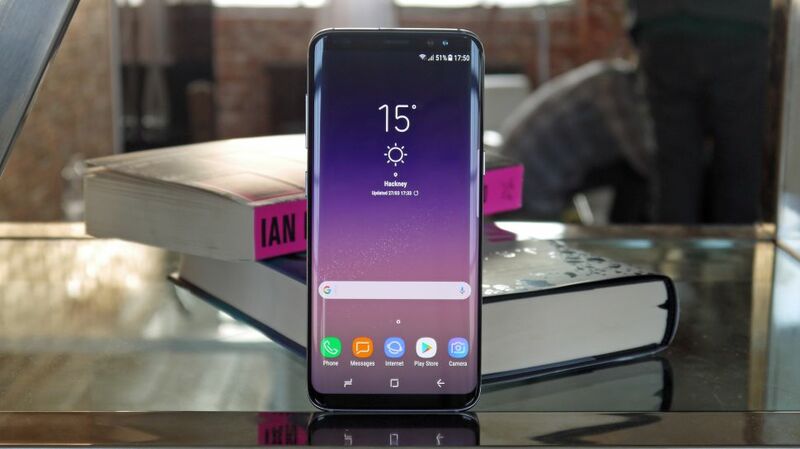 As far as the pricing of the new Samsung Galaxy S9 is concerned, it is likely to be £639, which is nearly $725 as of the current exchange rates. The price tag is more or less the same as that of the predecessor. However, there aren’t any major changes in the physical profile of the phone. As said above, the Samsung Galaxy S9 and S9+ will be launched in January 2018, but will be available later in a few weeks. The Samsung Galaxy S8 shipments had started in May last year. Let’s keep our fingers crossed for the official launch date.